Stumbled across a few websites of interest. 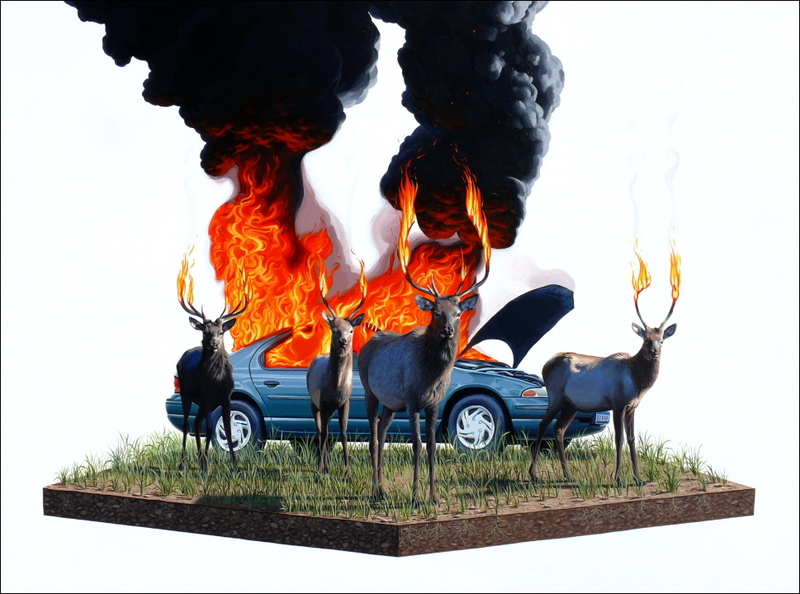 Some were good, others not, but be sure to check out Josh Keyes paintings. They are so good it’s terrifying.